Doors are needed for outbuildings in the summer cottages. You can order them or try to do it yourself. What is needed for this? Material and skills of possession of the tool. 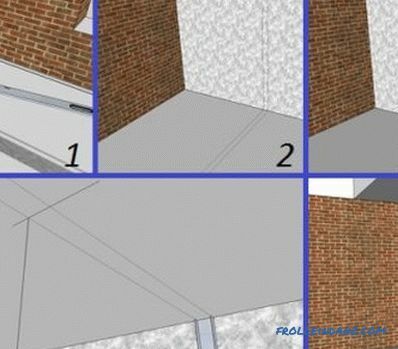 Below will be described how to make a door out of the wall paneling. It can be installed, for example, in a chicken coop or at the entrance to a cellar. You can make such a construction and put it in place within two to three days. 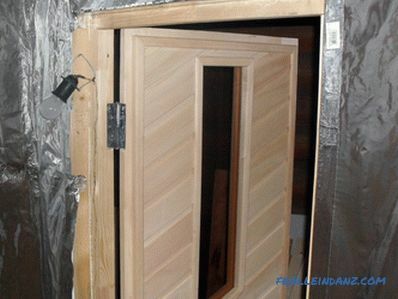 To finish the door with wooden clapboard, you will need finishing nails with inconspicuous caps. To find out the right amount of material, you first need to decide on the size of the future door. To do this, measure the opening where it should be installed. This is done using a tape measure or metal ruler. 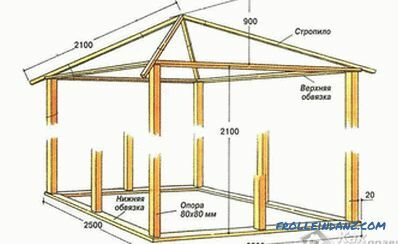 Typically, the height of standard structures is equal to two meters with a width of up to 90 cm. 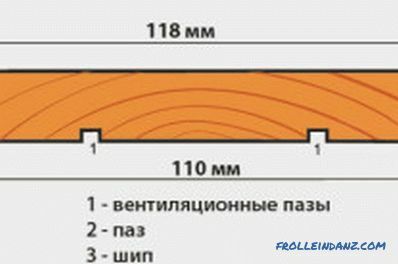 But to reduce heat loss, you can move away from these numbers and make a design with dimensions, for example, 180 X 80 cm. It all depends on the size of the opening. It may be necessary to make a small window in the door to look into the room outside. Such structures are not for sale in hardware stores, so you have to make them yourself. If the frame in the doorway is in good condition, then it can be used to hang the door. If not, then you will need to install it. To do this, you need a bar 100 X 100 mm, construction nails and a hammer. After installing the door frame, it will be necessary to take the dimensions of the resulting opening and make the door along them. After determining the dimensions of the future door, it is the turn to think about what material is better to make it. 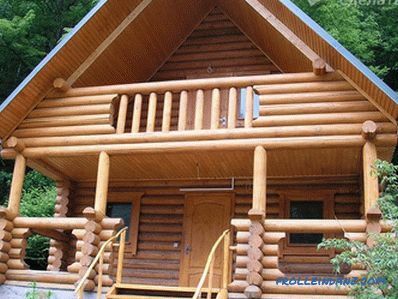 For such structures, wood is most often used. You can assemble it from boards up to 30 mm thick, but their weight will be quite large. 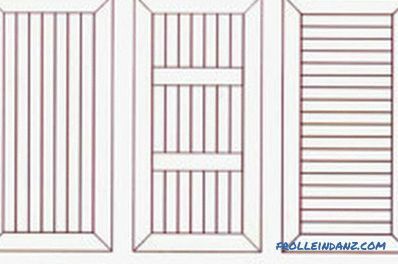 Variants of drawings when decorating doors with clapboard. the central part will be assembled from the wall paneling. This hybrid version meets all the necessary requirements. Material bought in the construction market. There you also need to purchase hinges for installing doors, varnish or paint, nails, handles. 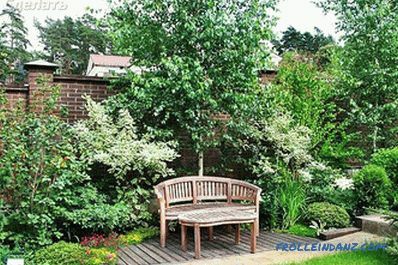 Choose well-dried pine boards. It is desirable that the tes was treated with linseed oil and be smooth on one side. Let the dimensions of the structure be 180 X 80 cm. Before starting work, all the necessary materials and tools should be folded in one place so that they will not be searched. As a workbench, you can use an ordinary shop. 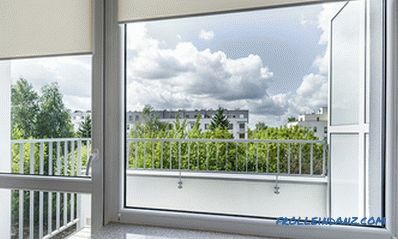 In order for the closet door on the balcony not to be heavy, it is necessary to use the thinnest wall panel. we attach the handles, if necessary, then you can insert a small lock, set the loop and hang d Eph on the frame in the opening. 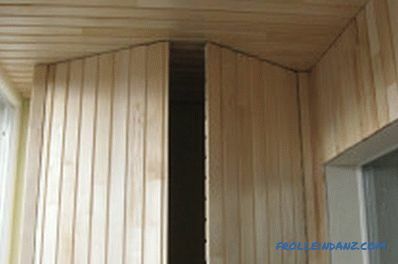 Instead of lining, you can insert a plywood shield with suitable dimensions into the groove and then sheathe it with slats, but this is a matter of taste. 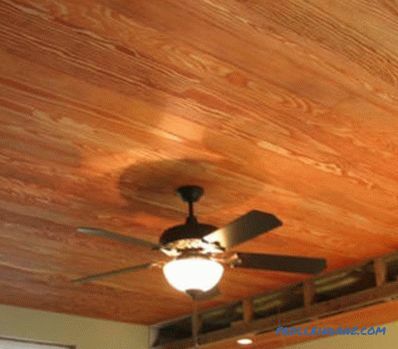 After manufacturing, the product is primed and, after drying, this layer is varnished or painted. Wall paneling 1 cm thick. A drill with a face cutter with a diameter of 10 mm and a working part length of 5 cm. In order to make the door with your own hands using lining, you do not need any special skills and knowledge. To do this, it is enough to own a tool. You can, of course, order a new door according to your size, but it will cost much more than making a similar design by yourself. The wooden frame for drywall makes it possible to hide the imperfections of the surface. It needs bars. Their thickness depends on the size of the future design, but not less than 40 mm. Instructions, how to make a wooden ceiling in the apartment with their own hands. 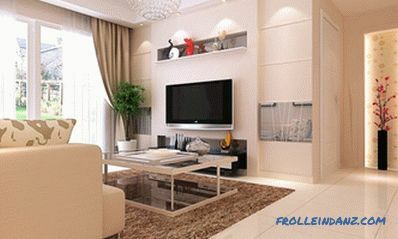 What may be required for installation, features and other aspects of the work.